Going out to eat on Valentine's Day can be expensive, stress-inducing and, at the end of the night, not even that satisfying. Skip the crowds and prix fixe menus, and instead, make dinner at home this year. The entire family will love these recipes and you'll love the money, time and energy you'll save by spending the evening with the people that mean the most to you. Valentine's Day is about showing people you care, and nothing says you care more than a homemade meal! You'll want to start a festive meal with a festive appetizer to get everyone in the mood. Crostini aren't just delicious — they're simple to make, too. 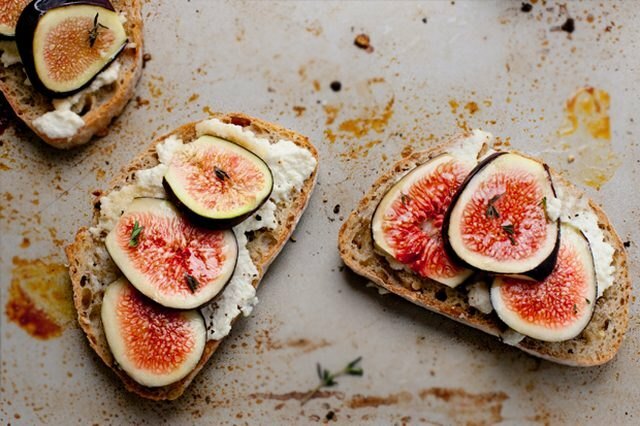 Figs and ricotta pair together for a sweet bite before the meal. 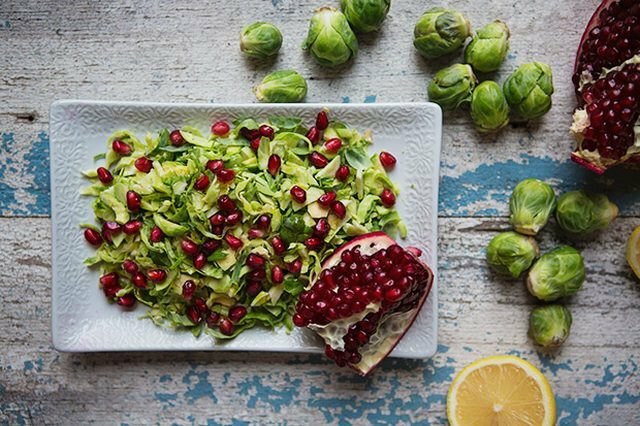 Take advantage of seasonal produce, like Brussels sprouts and pomegranates, and make a beautiful salad for the table. You can even make this salad ahead of time so you have one less dish to worry about the night of dinner. Do you have extra strawberries from making chocolate-covered strawberries? Turn them into a tangy salad dressing to top over arugula and feta cheese. Save a few strawberries to slice and serve on top. 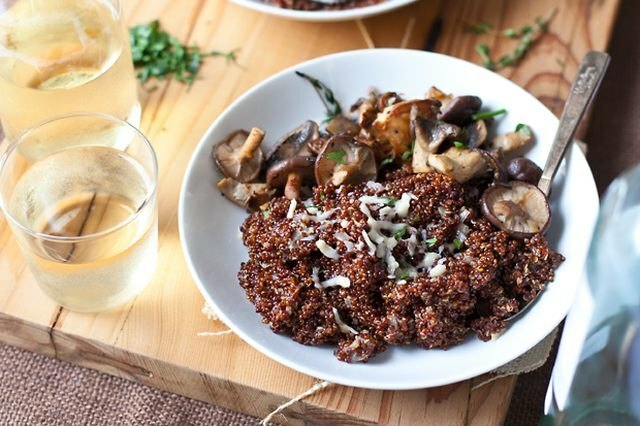 You can have risotto for a romantic Valentine's Dinner and not wreck your New Year's Resolution to eat healthy! Swap risotto rice for quinoa, and enjoy this lovely dish as a main course or paired with grilled fish as a side. Stuffed chicken is great, but not special enough for Valentine's Day. 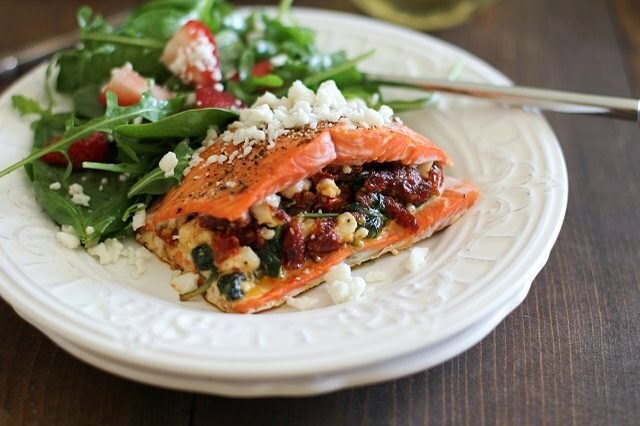 Instead, stuff salmon with spinach, sun-dried tomatoes and feta for a simple dinner that tastes fancy. 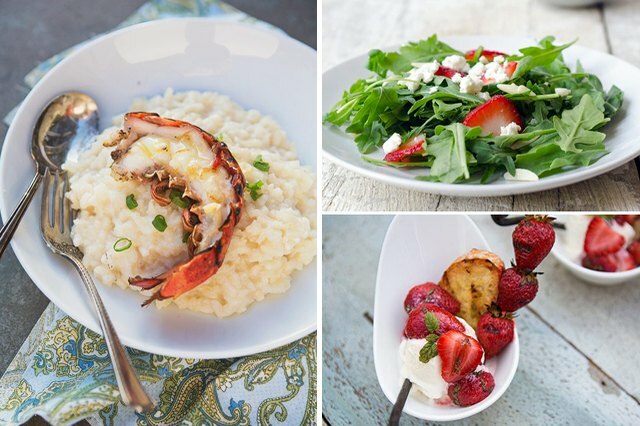 Nothing says "date night" or "special occasion" like grilled lobster! 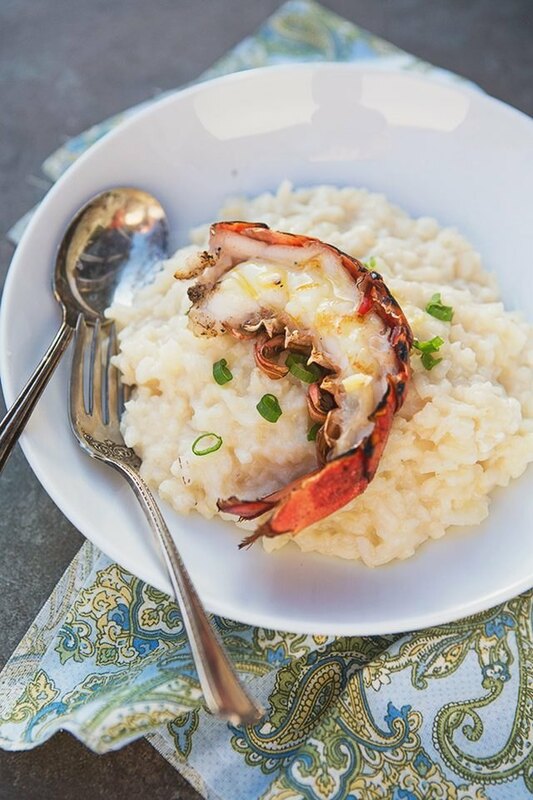 Pair with an easy homemade shallot and scallion risotto that will have you happy you're eating at home because you might want to lick the plate. 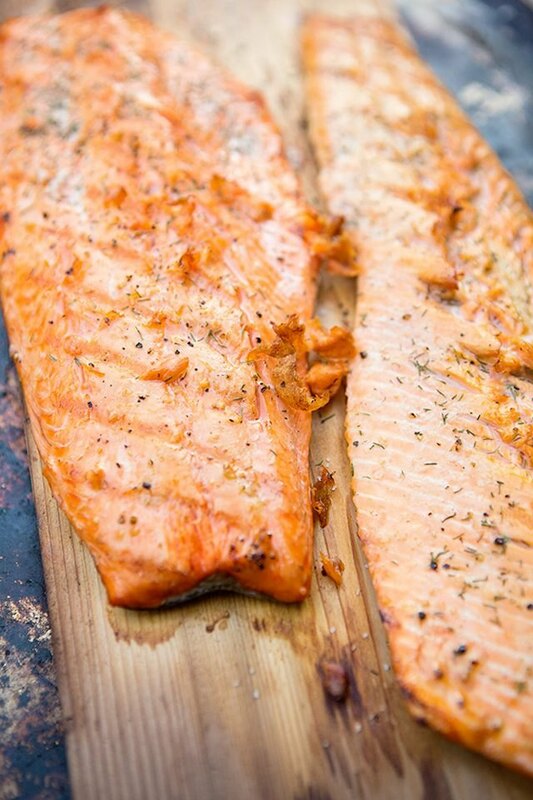 Take heart-healthy salmon to the next level by grilling filets on a cedar plank. (Trust us, it adds a ton of flavor). Then, turn your salmon dinner into a picnic the next day with these salmon salad wraps. They're a great way to re-use your leftovers and give you an excuse to keep the Valentine's Day festivities going strong. 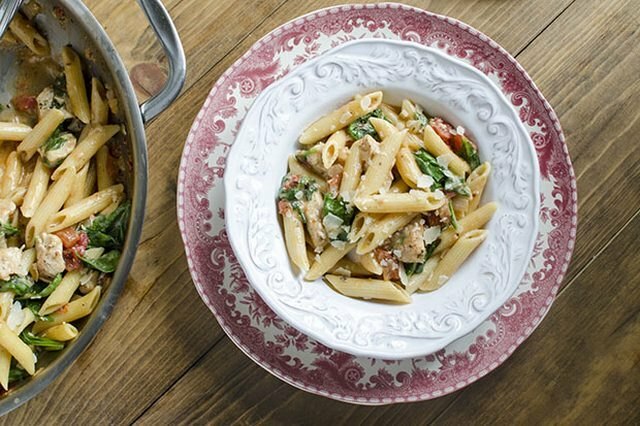 Just because pasta is simple doesn't mean it's not delicious enough for a special meal. You'll have more time to spend with your family because clean-up is simple — you'll only have one dish to wash! 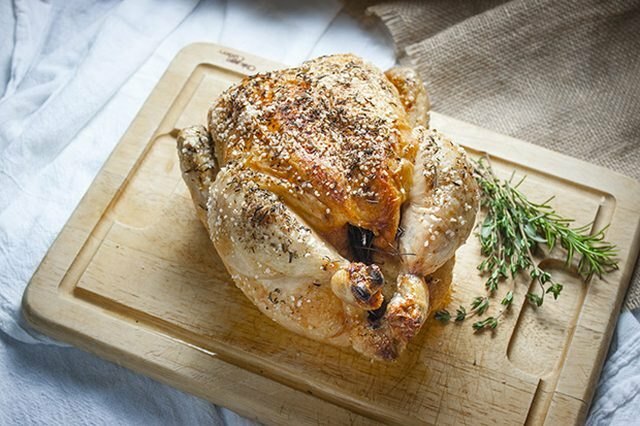 Many people are nervous to roast an entire chicken, but it's really simple and completely foolproof. This hearty meal will warm-up and satisfy the entire family on a cold winter's night. 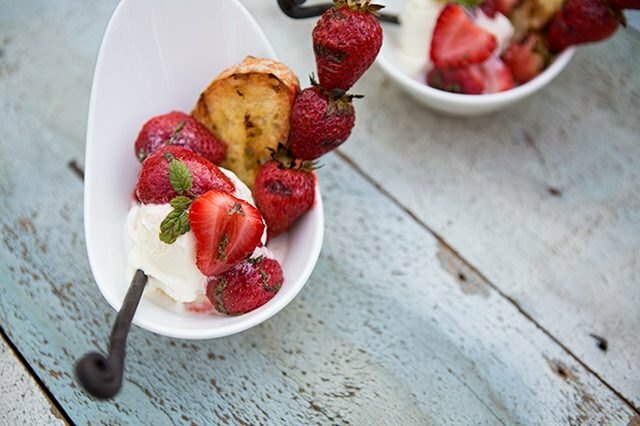 Instead of covering your strawberries in chocolate for dessert this year, turn them into sundaes instead. 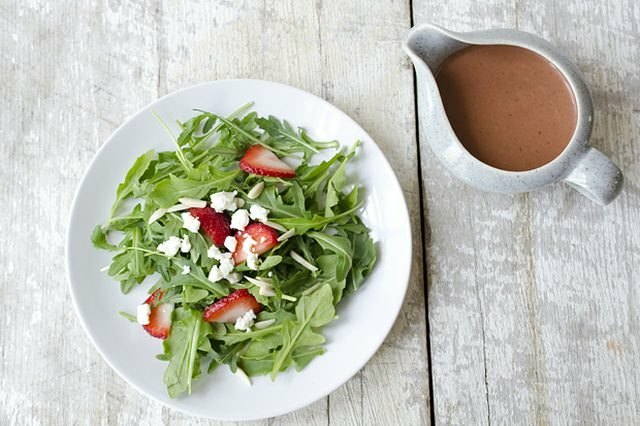 They only take a couple minutes to grill and you can add a drizzle of chocolate sauce if you're craving a Valentine's Day chocolate fix. It's basically a requirement to have a fancy chocolate on Valentine's Day. Make yours extra-special by baking rich single-serving chocolate cakes. 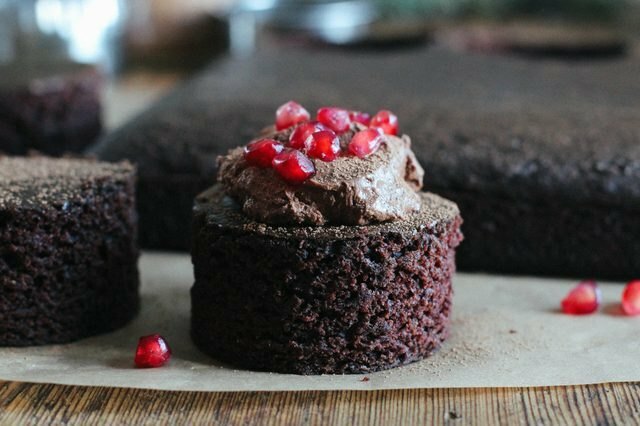 Top them with an easy-to-make delicious mousse and sprinkle with tangy pomegranate arils. If you're short on time, take a little help from the store. All you need are store-bought icing and cupcakes, food coloring and a heart-shaped cookie cutter to make these adorable cut-out cupcakes. 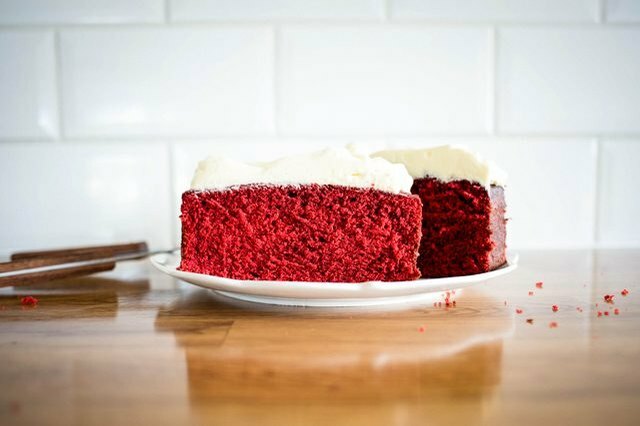 Is there any more-perfect time to eat red velvet cake than Valentine's Day? Pound cake is so easy to make you can even get the kids involved to help prep and bake it. 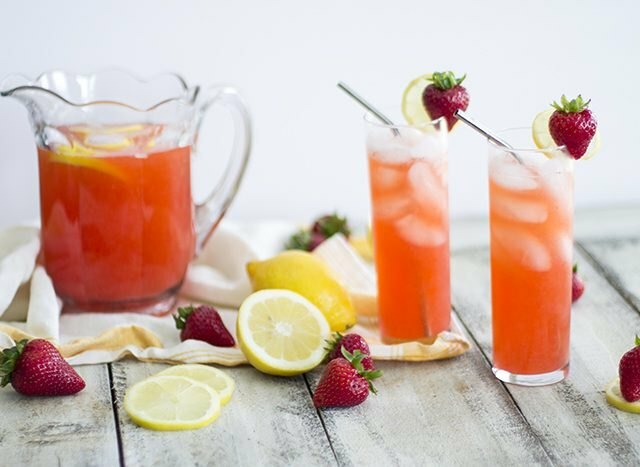 You'll want this festive pink lemonade for dinner and lunch the next day! Skip the powdered mix and make your own with only water, sugar, strawberries and lemons. Looking to spice up dinner? 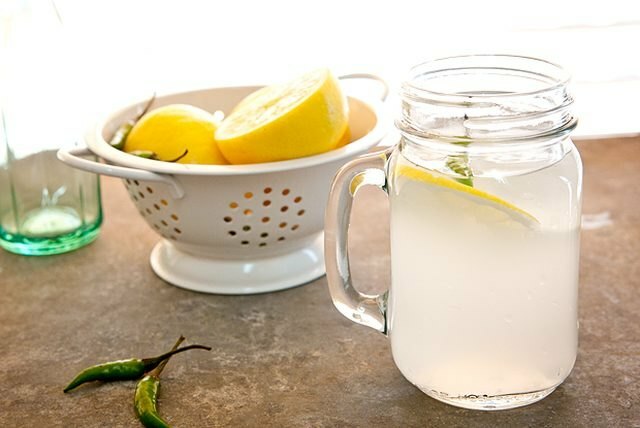 Whip up your own infused coconut water! This is an easy way to add some spice to the meal without having to make the kids their own special dish.